Carbon Poker are offering a 75% reload bonus to players throughout November 2012. To enable the Carbon Poker reload bonus simply enter promo code NOVPK next time you deposit, the reload bonus code is valid at CarbonPoker and Aced Poker. Players who are not already members of Carbon Poker should take advantage of this offer by signing up and making a deposit. 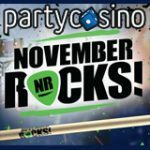 By doing so you will receive a 100% up to $600 Carbon Poker signup bonus and can also take advantage of the November reload bonus. 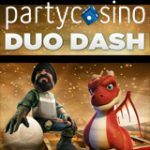 Bonus valid for CarbonPoker and Aced Poker. Enter the code “NOVPK″ in the cashier with any reload deposit. The bonus is claimable from now until 30th November 2012 midnight server time. 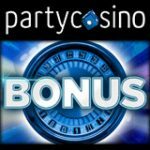 Bonus is released in $5 increments and completed after earning 100 VIP points for each dollar of the bonus amount. New players note, you’ll only be able to clear one bonus at a time, so you will need to play lots of poker to get clear bonuses. 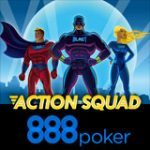 Carbon Poker Signup Bonus 100% to $600 - 600PK for new signups, first use this bonus code then use the reload bonus NOVPK should you make any further deposits at Carbonpoker during November 2012. 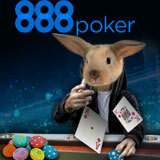 Carbon Poker have established themselves as one of the best poker sites when it comes to rewards and bonuses. 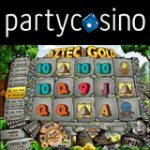 Not only do they offer a very generous signup bonus, but also numerous promotions monthly that give players more chances to earn rewards. 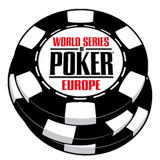 Carbon Poker still allows USA poker players and is one of the few remaining USA friendly poker rooms remaining. 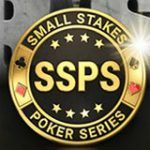 Daily $50 freerolls and monthly VIP freerolls. For more details about CarbonPoker and deposit bonus see our Carbon Poker bonus code page.